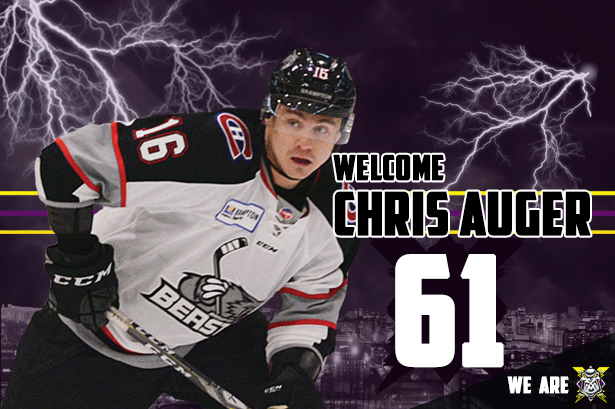 Welcome to Manchester, Chris Auger!!! Your Go Goodwins sponsored Manchester Storm are delighted to announce the arrival of Chris Auger, for the 2017/18 season. 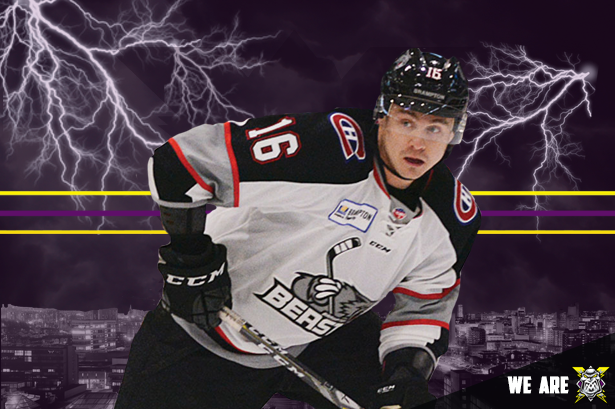 The 29-year-old joins the Storm following a season with the Brampton Beasts of the ECHL, where he registered 37 points in 62 games. 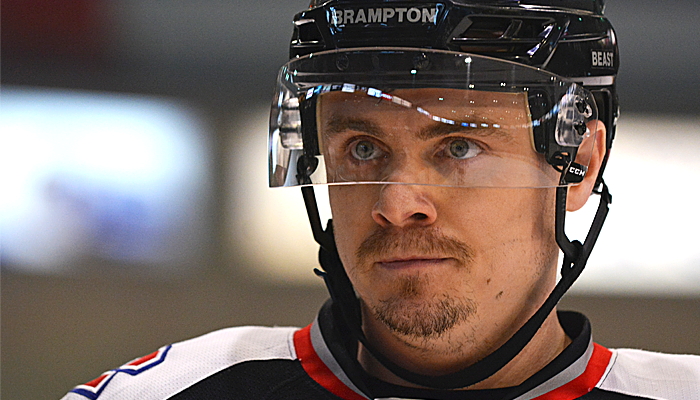 Auger is familiar to the EIHL however, having spent the 2014/15 season with the Fife Flyers. 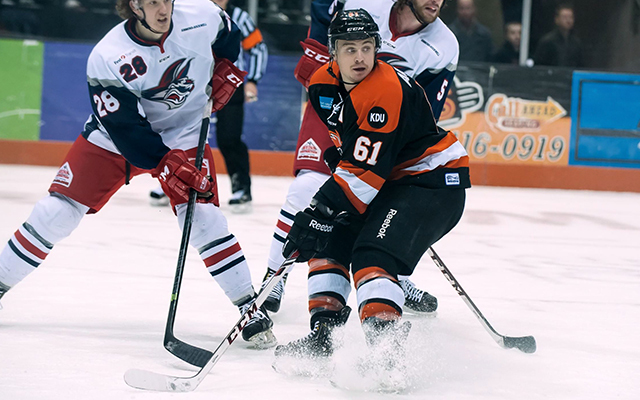 The 5’10” centre will use the number 61 this season, and all his jerseys will be available to Own & Loan from 8am TOMORROW, Thursday 20th July! If any businesses or individuals would be keen to learn about a fantastic “full player sponsorship” for Chris Auger please email [email protected] for more information! 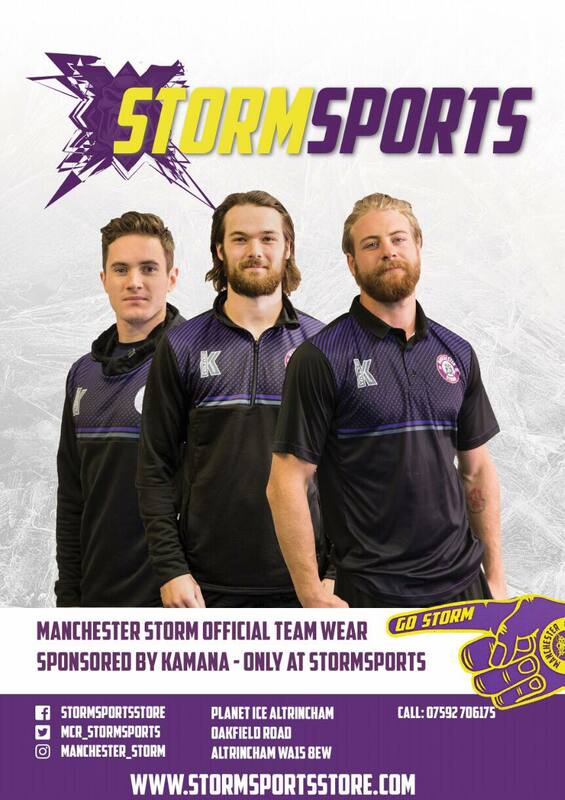 SPONSORS: Mass is up for a Storm!